Fancy doing something really spectacular with your creative skills in 2015? 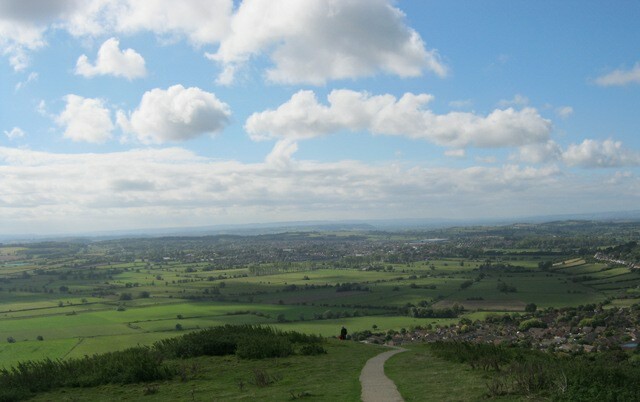 Glastonbury Theatre and Circus Fields are looking to commission four new shows for next year’s Glastonbury Festival. The deadline for proposals is Friday 7th November 2014. Do you have a show that fits one of the following criteria? Outdoor Installation – An outdoor interactive installation to run throughout the four days of the festival. Budget: £7,000. Large Scale Circus Show – A large scale circus show for the big top to be performed on three days of the festival. This show should have at least five performers, be at least 30 minutes long and contain a high skill level. Budget: £8,000. 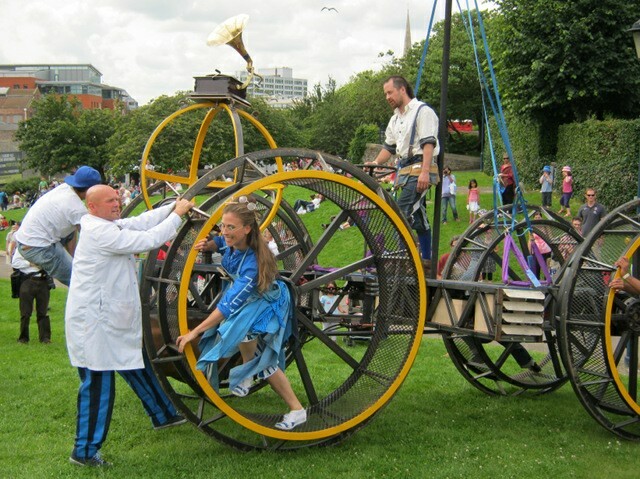 Ground Based Circus Show – A ground based show for three days of the festival in the circus big top and then an appearance at the Bristol Circus Festival In October 2015. Budget: £3,500. Street Theatre/ walkabout Show – A street theatre show to be performed for 3 days of the festival. Budget: £1,250. It sounds like a fantastic opportunity!